Q2. Name two possible business problems that can be solved by using a VPN. Q3. In the peer-to-peer model, describe the difference between a C network and P network. Q4. Describe two advantages that the peer-to-peer model provides that the Overlay model does not. Q5. Using the Overlay model, what is the formula to calculate the number of VCs required between a set of client sites if a full-mesh topology is deployed? Q6. List three technologies that provide IP-based Overlay VPN connectivity. Q7. 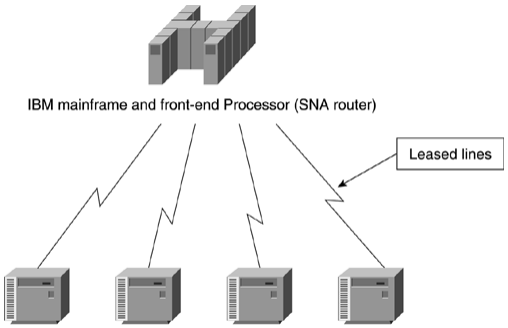 Why is the hub-and-spoke topology most often used when the Overlay model is deployed?